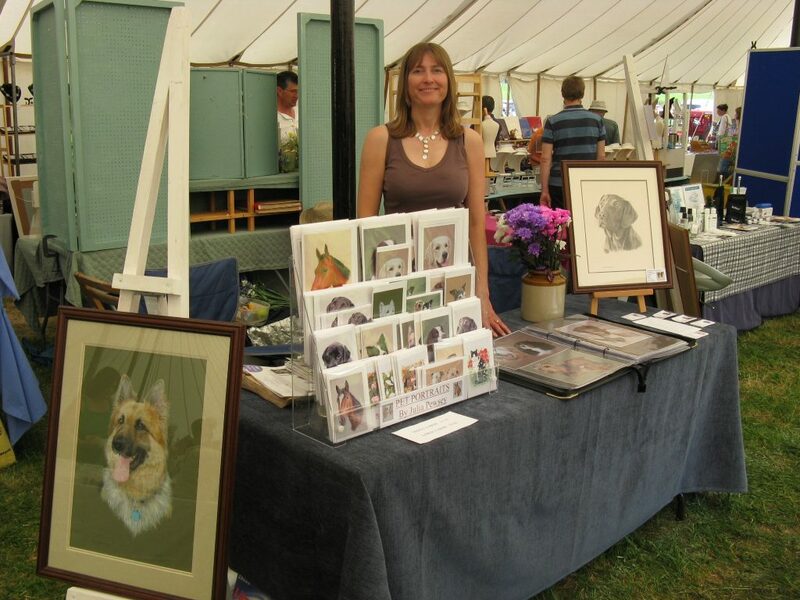 Hand painted portraits of dogs, cats, and horses, all personalised to perfection! 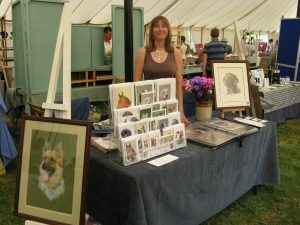 Based in Sudbury, on the Suffok/Essex border, I specialise in producing realistic, high quality watercolour / gouache paintings of animals from photographs. 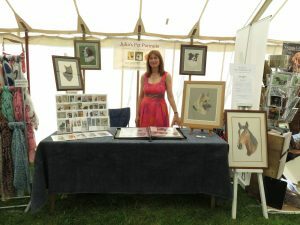 With great attention to detail, I aim to capture the character of your cherished dog, cat or horse. 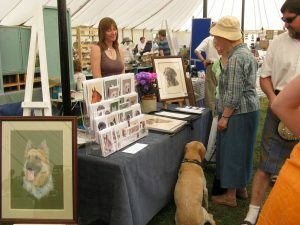 A pet portrait makes a thoughtful and unique gift for any occasion. 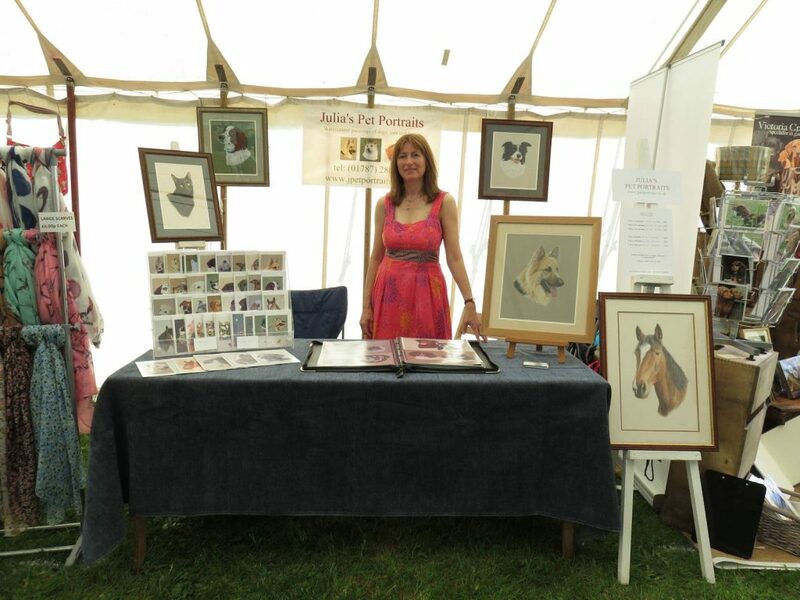 Immortalize your cherished pet by commissioning an original dog, cat or horse portrait by Julia Pewsey. Dear Julia, I wanted to contact you to say that I have no idea how you managed to capture the essence and spirit of Monty in the amazing portrait you painted of him. I am delighted with it. It was a surprise present so I had no preconceptions about it, but I could never have imagined a portrait so beautiful or such a stunning likeness. It is now framed and in pride of place in our house. 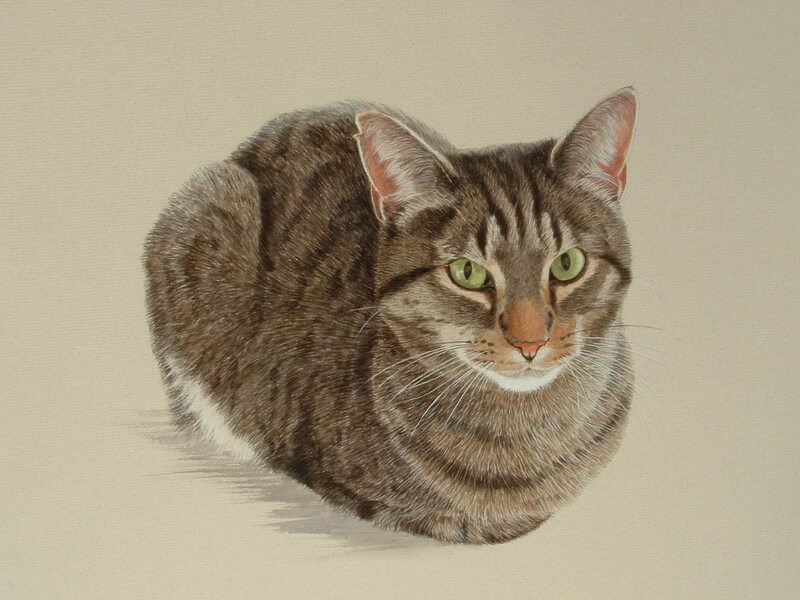 Thank you for the wonderful painting of my cat, Bootsie. Everybody who comes to my house says what a good likeness it is. Sadly, I had to have her put to sleep recently as she was very very old and getting very ill. I'm so pleased that I have the portrait to remind me of her. We are delighted with the picture of Amber and Megan particularly as you have portrayed such a true likeness… thank you. Just a line to say how delighted I was with Nookie’s portrait. It is fabulous. Thank you, it is quite literally “gob smacking”. I was speechless - you have captured her to a “t”. 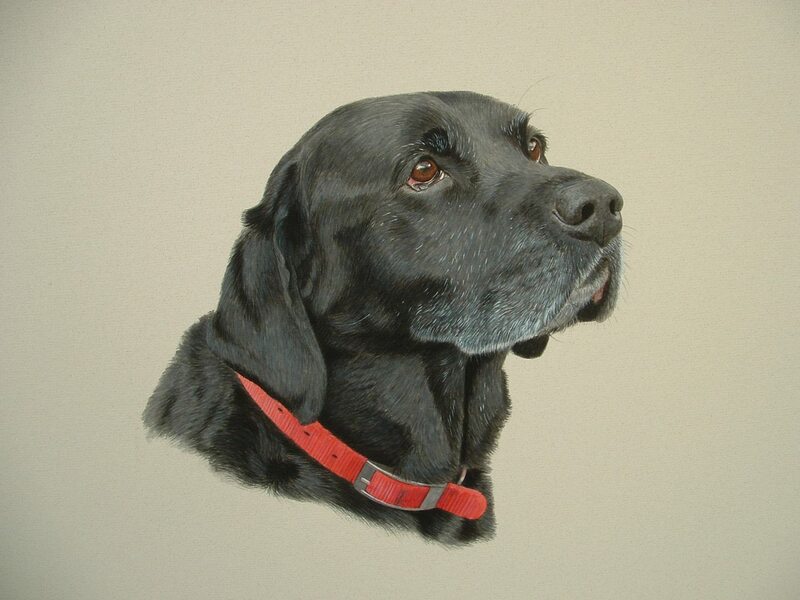 Hi Julia, just a quick email to thank you so much for the portrait of Meg, it’s amazing and already has pride of place on the wall in the hall. My Dad absolutely loved it too and it even brought a few tears to his eyes. We can’t get over what a true likeness the portrait is to Meg-even down to the tiniest little details! Everyone who has seen it instantly knows who it is! So a huge thank you for a beautiful portrait and a brilliant present for my Dad’s 50th Birthday! I was absolutely delighted when I saw your painting of my cats, Jacob and Marcia. The likeness to them is spot- on. Magically, it seems, you have managed to capture their personalities in this most beautiful painting. I have it hanging up on my living room wall, and every day when I look at it, it makes me smile! It is just like looking at a photograph of them- but much, much better and enjoyable! Dear Julia, thank you so much for my picture, it really is amazing. 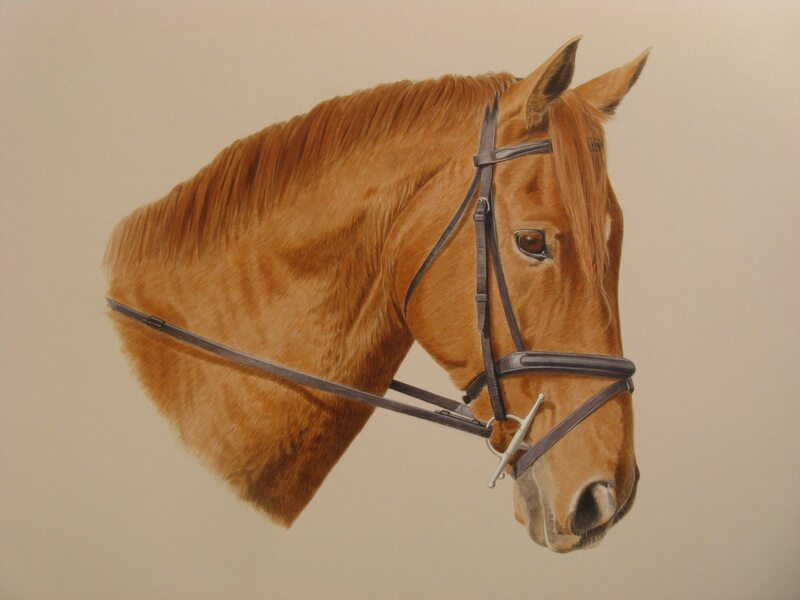 Hi Julia, thank you so much for the lovely painting of Bertie, my daughter was delighted when she saw it, so much so that tears weren't far away! 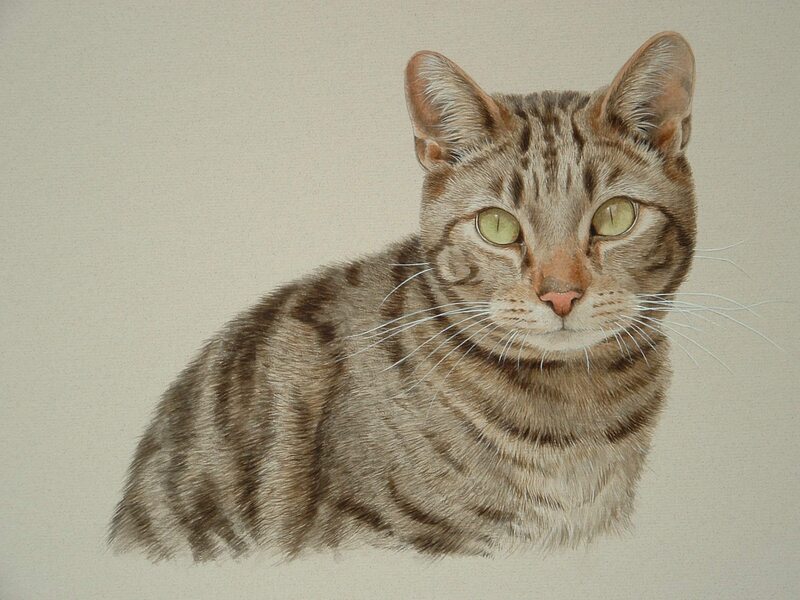 You have caught his likeness brilliantly, especially the expressive eyes, just so Bertie! Thank you for helping us make Sarah's birthday very special. 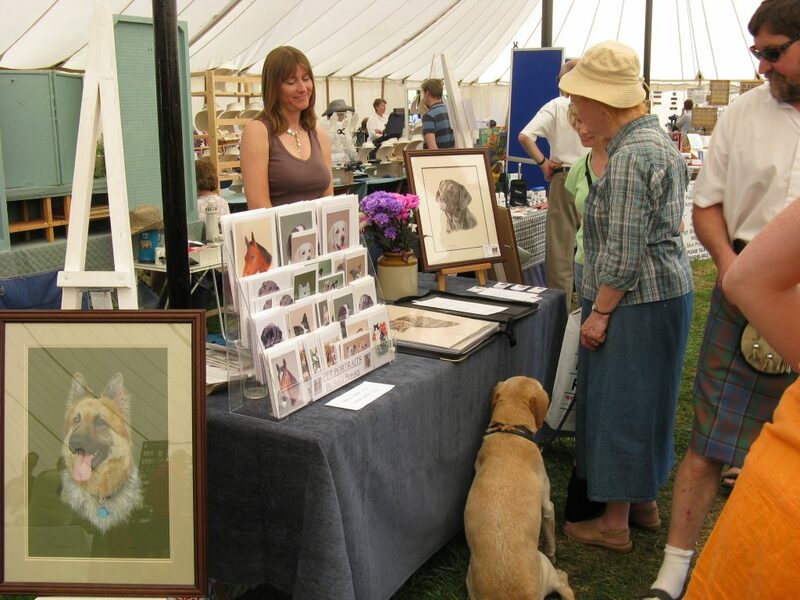 Dear Julia, I am writing to say what a great success, your portrait of Bramble and Robin, was with my husband. He was thrilled with it, everyone is called in to admire it, even the postman! 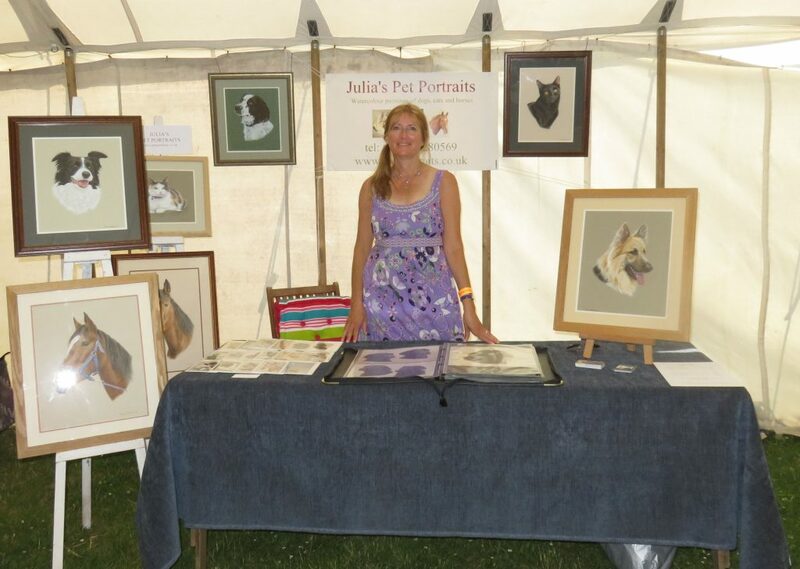 Hi Julia, both myself and my husband were absolutely delighted with the portrait of Lucy the boxer. The detail in the picture and the way in which you captured her facial expressions were spot on everyone has commented on how great it looks. I would not hesitate to recommend your work to anyone wanting a portrait done. 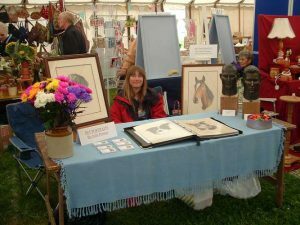 And the Clare Priory Craft show on July 14th and 15th 2017 at Clare Priory, Ashen Road, Clare, Suffolk, now in it's 26th year! Commissioning an original dog, cat or horse portrait by Julia Pewsey is easy. Just contact me with your details, and I will be happy to discuss your requirements. Visit my Facebook page http://facebook.com/Julias.Pet.Portraits or email me at julia@jpetportraits.co.uk.